In honor of the up coming anniversary of publishing You Are Mine, I am giving away the entire signed paperback series. All you have to do is ask a question, any question about books, the Mine series, Darkening Light series, or writing in general, and you’ll be entered to win. Best of luck to you! Elven princess Arabella is set to marry the human Prince Phillip but her countrymen do not hesitate to express their anger with her parents’ attempt to improve relations with the humans. 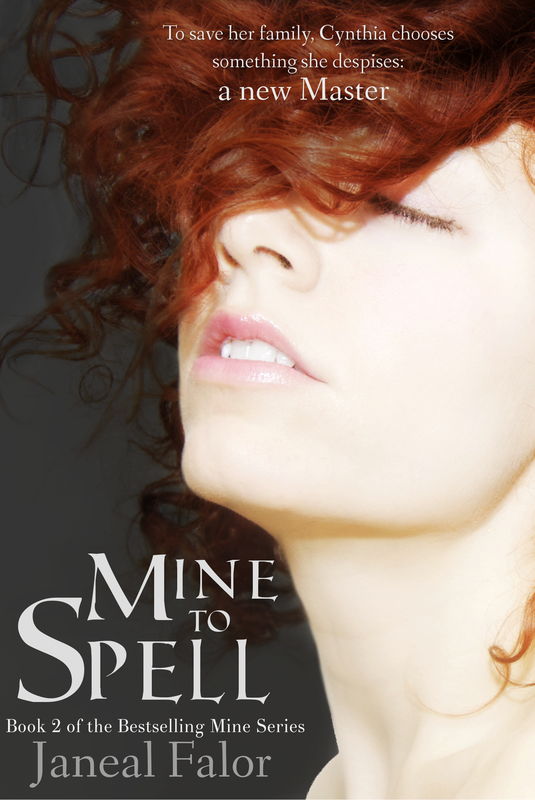 With death threats plaguing her, Arabella is forced into hiding. 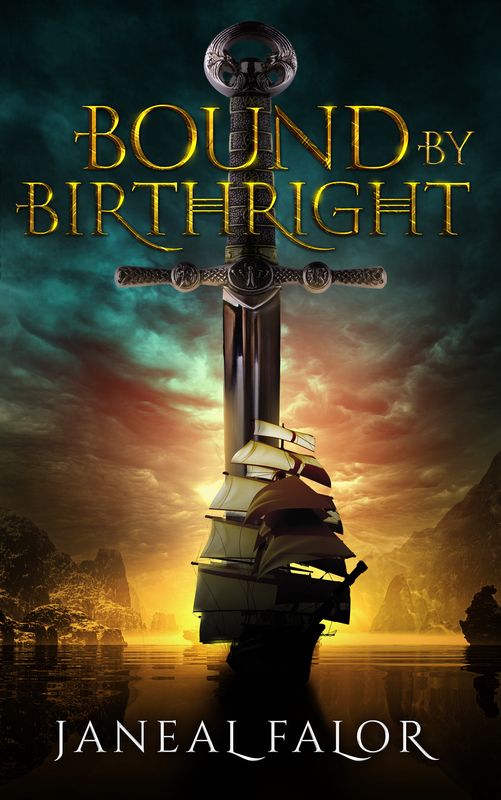 When her sanctuary is usurped by pirates, Arabella goes on the run with humans who vow to help and keep her safe. She finds herself drawn to one of the humans, the dashing Robert, who steals her heart. Arabella would like nothing more than time to get to know Robert better, but with pirates attacking and her wedding date approaching, time is one thing she doesn’t have. Arabella’s on a flight for her life and must reconcile with the truth—she can never be with the one she wants. If only her heart would agree. 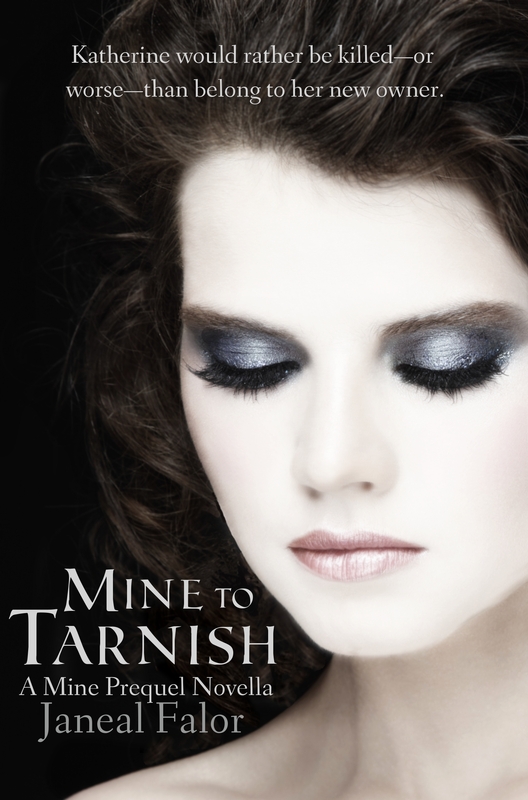 As the last book of the Mine series is published, I find myself both excited and a little sad. It’s exciting to finally be able to share the entire story with you, but it’s also sad to leave the characters behind. I hope you’ve enjoyed the journey as much as I have. And don’t worry, there will be more books in other series to come! But for now, here is Sacrifice of Mine, Bethany’s story. 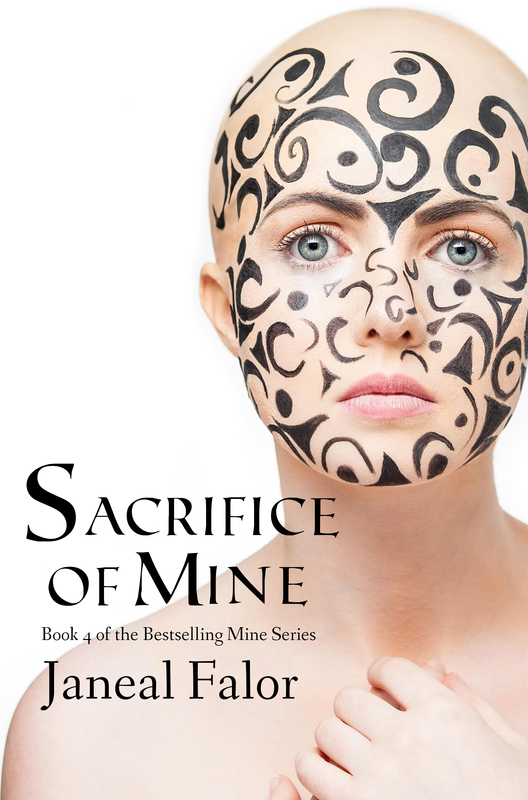 It’s time for the cover reveal of Sacrifice of Mine. This one is by far my favorite cover. There’s a lot of fun backstory to it. You see, I wanted a tarnished on the cover, but it’s impossible to find a stock photo of someone that’s tarnished. It just isn’t out there. That means for this cover, I got a personalized photo shoot done by the amazing Teresa Yeh. Her work is incredible and it was an honor to be able to work with her. It’s her eyes that really captured me. But if you’ll remember right, tarnished are bald. 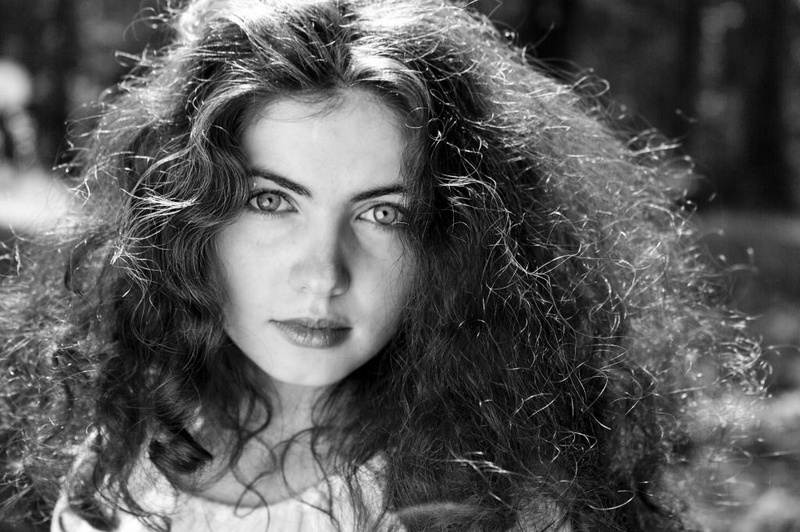 Look at the amount of gorgeous hair Alessandra has. So much! Not only would they have to use a bald wig on her, but it would take a lot of time, water, gel, and other such things to tame her hair down enough to get it to look good under her bald wig. 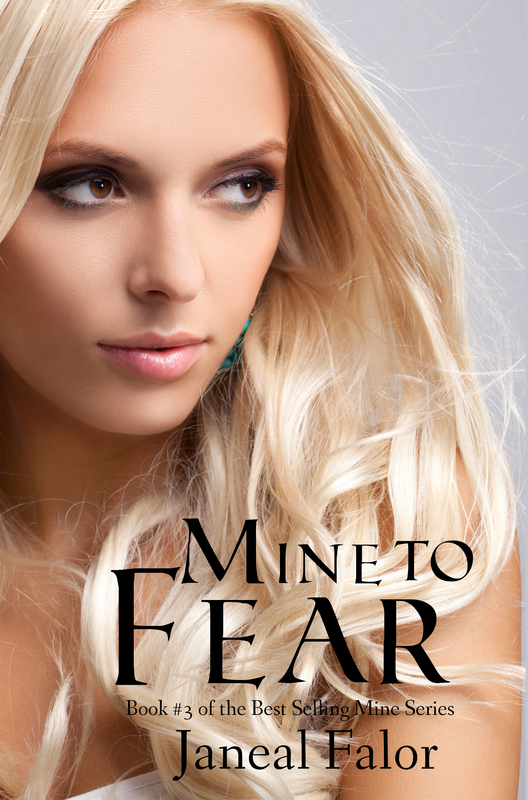 The Mine Series continues with Waverly’s story in Mine to Fear. I love Waverly so much. She was such a blast to write–when she wasn’t breaking my heart that is. I hope you all enjoy her as much as I enjoyed writing her. And, for those who’ve been anxious to know, yes, Waverly does show a couple of chapters in Envado. Eeep! Waverly resents being sent home to Evando just as things are getting intense in Chardonia. She can’t just sit in safety while her friends suffer under oppression and restrictions simply because they are women. Upon returning to Chardonia, she discovers conditions have degraded faster than she thought possible, and her mere presence puts her loved ones in grave danger. When the Grand Chancellor calls for a change in laws that threatens the lives of her friends, her family, and anyone who doesn’t comply, her only option is to run, with both friend and foe. As the stakes grow higher with each passing day, Waverly must become the leader she’s never been, or her life, and the lives of all those she cares for, will be lost. Serena lives in a world where only men have magic and women are sold off for how much magic is in their blood. I love the development of Serena. Of how strong she becomes through the story. I feel like, and hope it’s gotten better, stronger. 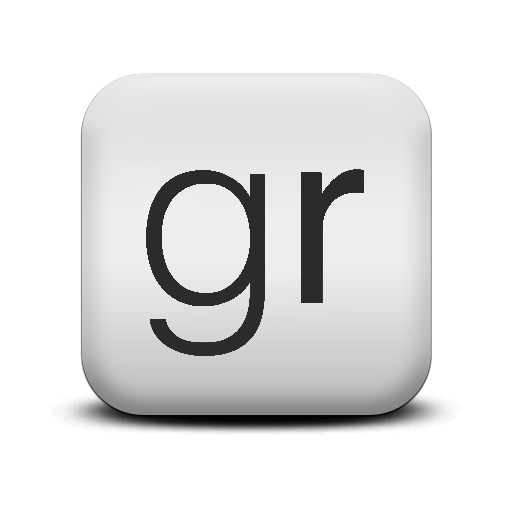 I feel like I’ve learned a lot about writing and have tried to implement it in my newer books. I’d tell myself not to stress so much. I worried a lot about different things related to publishing, and I think it would have been good to calm down and take a breath. I would write faster! I would have started writing book #2 sooner. I didn’t start it until about six months after I finished You Are Mine, and I’d have started it right away. Want to win a paperback of all these books? 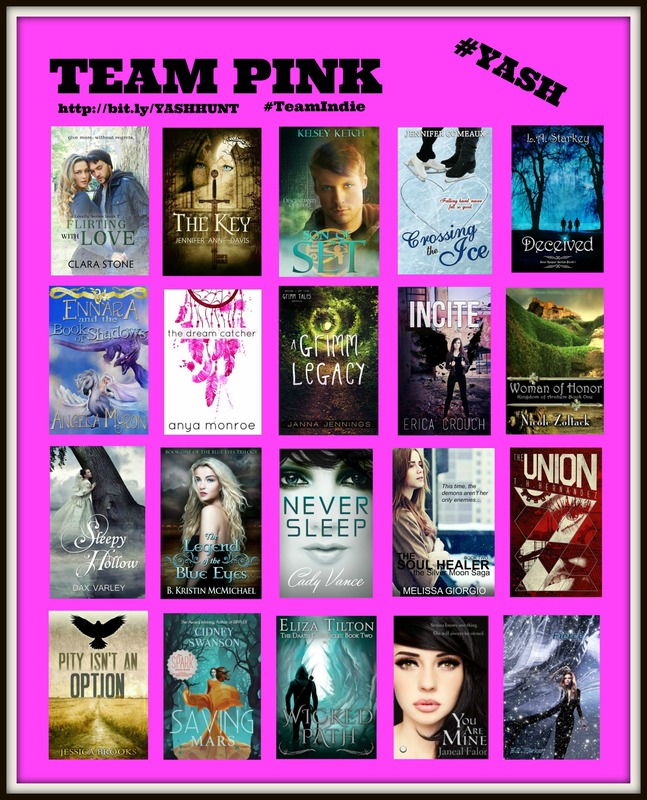 One lucky winner will receive one paperback book from each author on the hunt in my team, all of the books above! But play fast: this contest (and all the exclusive bonus material) will only be online for 72 hours! Go to the YA Scavenger Hunt page to find out all about the hunt. There are eight contests going on simultaneously, and you can enter one or all! 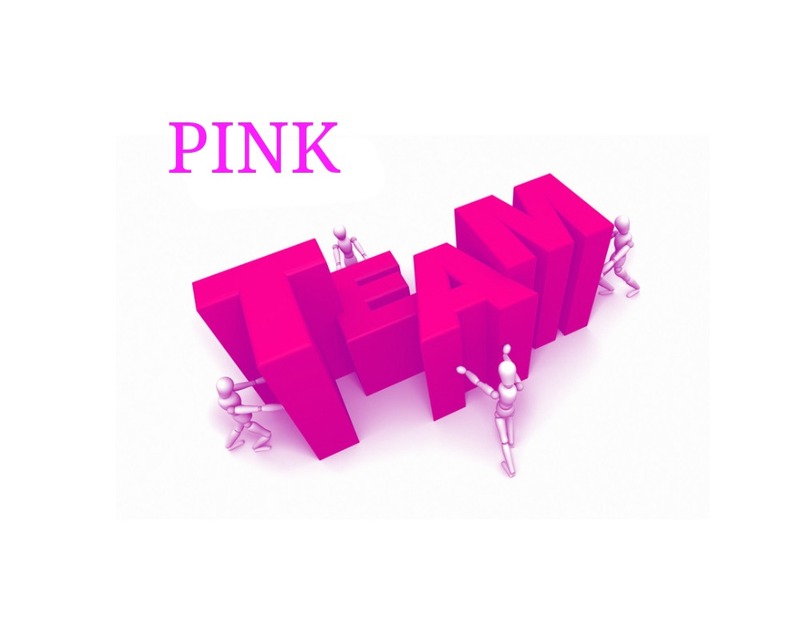 I am a part of the PINK TEAM–but there is also a red team, a gold team, an orange team, a red team, a teal team, a green team, and a blue team for a chance to win a whole different set of signed books! Rules: Open internationally, anyone below the age of 18 should have a parent or guardian’s permission to enter. To be eligible for the grand prize, you must submit the completed entry form by Sunday April 5th, at noon Pacific Time. 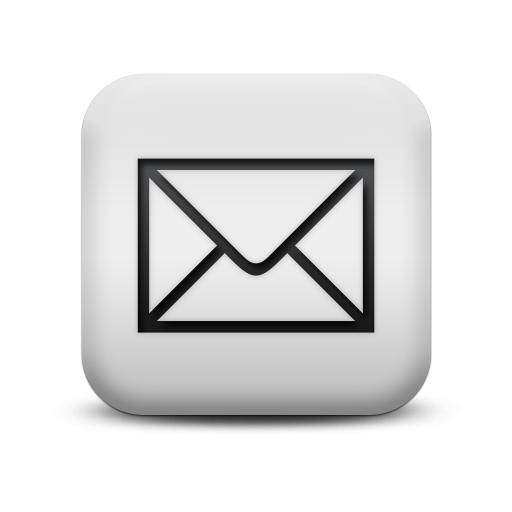 Entries sent without the correct number or without contact information will not be considered. Today, I am hosting Jennifer Comeaux author of Ice Series: CROSSING THE ICE on my website for the YA Scavenger Hunt! Jennifer Comeaux is a tax accountant by day, writer by night. There aren’t any ice rinks near her home in south Louisiana, but she’s a diehard figure skating fan and loves to write stories of romance set in the world of competitive skating. One of her favorite pastimes is traveling to competitions, where she can experience all the glitz and drama that inspire her writing. Description: Pair skaters Courtney and Mark have one shot left at their Olympic dream. They vow not to let anything get in their way, especially not Josh and Stephanie, the wealthy and talented brother and sister team. 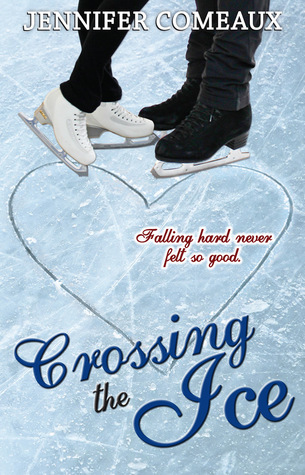 CROSSING THE ICE begins when Courtney and Josh are 21 and 22, but they’ve known each other since they were young teenagers. Here is a bonus scene that takes place six years earlier! I smiled and drank the last of my chocolate milk. My partner Mark and I had been skating together for four years, and we’d finally reached the top of the podium, winning the junior title in pairs. It had been the highlight of my fifteen-year life. “Maybe we can go shopping… and look at iPods?” I gave Mom a hopeful grin. I headed over to the buffet but stopped when I saw Josh Tucker, one of my competitors, looking at the fruit selection. He was a year older than me and so freaking cute with his shaggy dark hair and clear blue eyes. But we’d hardly spoken since we’d played Seven Minutes in Heaven (or rather, Seven Minutes in Hell) two years ago. I’d wanted him to be my first kiss so badly, but all we’d shared were seven minutes of near silence. Even though Josh was a super quiet guy, I’d hoped he would make just a little move on me. I’d gotten nothing. Normally I didn’t go out of my way to talk to him because I still felt weird about that night, but I was feeling especially confident with my new champion status. I grabbed a small plate and hopped up to Josh’s side. “I was just joking,” I said with a little laugh. He offered me the tongs, keeping his head down. I reached for them, and our fingers brushed, sparking tingles from my scalp to my toes. Josh finally looked up at me, for only a few seconds, but the light in his eyes was enough for the tingles to flush my cheeks. “Thanks.” I dipped my own head, suddenly not feeling so confident anymore. She motioned to me, and Josh and I both stammered while talking over each other. “I’m not his partner,” I finished. “Oh, sorry about that. Too many faces to keep straight,” she said. “We can still take a picture with you,” Josh said. I raised my eyebrows, but the lady was already handing her camera to the elderly man with her. Josh and I set down our plates, and I waited for the lady to stand between us, but Josh led her to his opposite side so he was in the middle. He hesitated a moment and then stretched his arm across my shoulders. It was wiry but solid. I inched closer and curved mine around his waist, slotting perfectly into the nook of his body. Holy Romeo, he smells good. The scent of his cologne was slightly sweet and made me light-headed. I barely registered the camera flash firing. I was too busy picturing Josh putting his other arm around me and giving me the kiss he owed me. “Thank you, kids,” the lady said. Josh slowly let his arm fall away from my shoulders, and he shuffled backward and shoved his hands in his jean pockets. “And I sure don’t look like Stephanie,” I said of his partner and sister. I was about to add, Don’t act like her either because she was a first-class snob, but I stopped myself from being rude.Josh’s eyes focused on mine, and it felt as if he was saying something to me he couldn’t say out loud. From the way he was looking at me, it had to be important. My pulse picked up more speed every second he waited to speak. “Congratulations, by the way,” he said. That didn’t seem like what he’d wanted to tell me, but I smiled anyway. They walked away, and Josh glanced quickly at me over his shoulder. Stephanie didn’t give me another look (nor had she congratulated me, but that didn’t shock me). She was so easy to read. Unlike her brother. I picked up my plate and plopped the slice of cantaloupe onto it. Standing so close to Josh had made me wonder for the millionth time what kissing him would’ve been like. He was so quiet and gentle that I imagined his kiss would be soft and sweet. The perfect first kiss. Not like the one my Homecoming date had given me. He’d practically cracked my teeth he’d crashed his mouth into mine so hard. Why am I even still thinking about this? It had taken Josh and me two years to say more than five words to each other. At the rate we were going, we’d be thirty by the time we got to first base. And don’t forget to enter the contest for a chance to win a ton of signed books by me, Jennifer Comeaux, and more! To enter, you need to know that my favorite number is 13. Add up all the favorite numbers of the authors on the blue team and you’ll have all the secret code to enter for the grand prize! To keep going on your quest for the hunt, you need to check out the next author! Find Melissa Giorgio HERE. Enter to win ebooks of all my books! 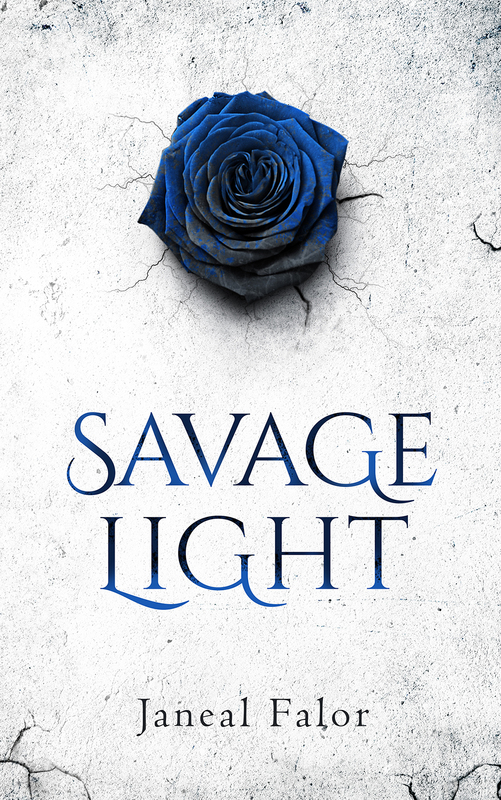 Savage Light is here! A little bit about this story. It takes place the same exact time as Ever Darkening but from Marsa’s perspective. 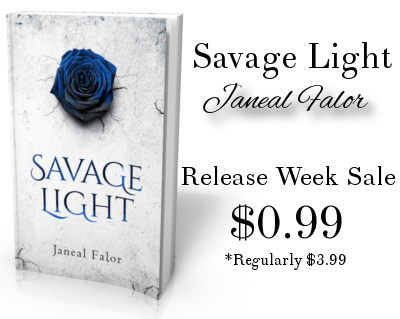 You DO NOT have to read Ever Darkening to read Savage Light. Marsa’s story can stand on it’s own or go with Kaylyn’s. You can find it at Amazon, and soon on all other major retailers. It is $0.99 for the first week. After that it will be $3.99 so grab it for a buck while you can. Thank you all for being so awesome! 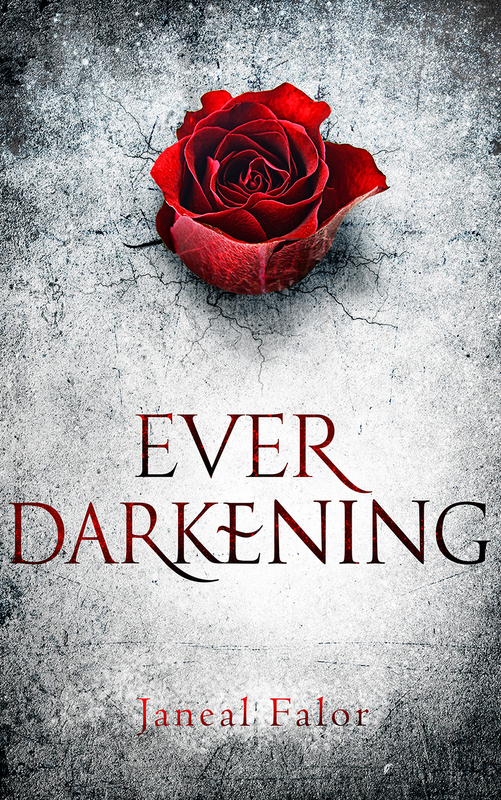 When all evil is finally defeated, Marsa thinks she’ll at last have the life she wants, even if her mother isn’t there to share it with. And maybe she’ll discover the love of her life loves her back. Only a new quest is set before her and her friends. By the end of their journey, Marsa will question everything she knows. She’ll have to redefine how she wants others to notice her, before their entire world is destroyed.